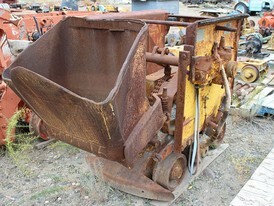 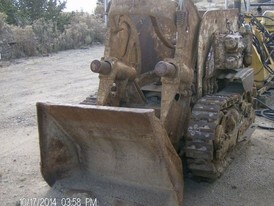 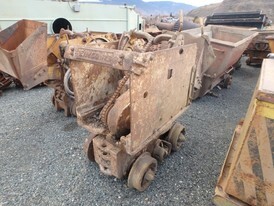 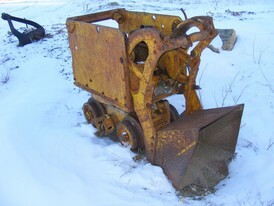 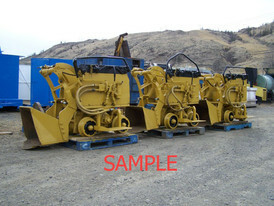 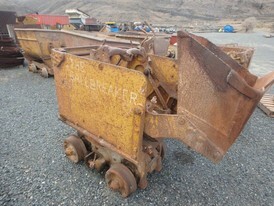 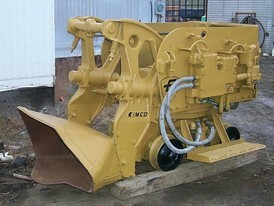 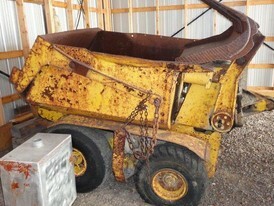 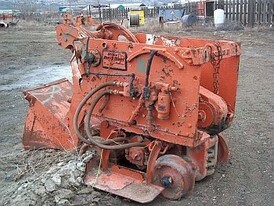 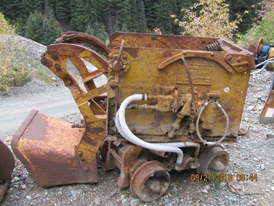 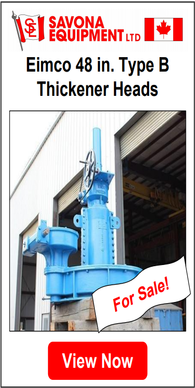 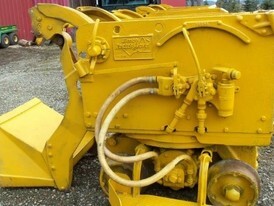 Savona Equipment is your source for New, Used, and Reconditioned Mucking Machines for your mining operations. 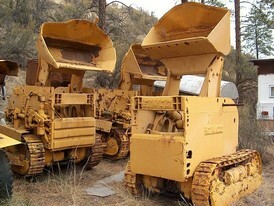 Refurbished muckers will be completely dismantled and inspected. 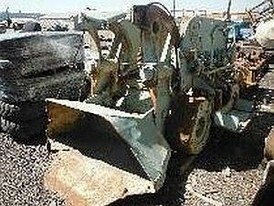 Any mucker parts and components that are broken or worn will be fully repaired or replaced as required. 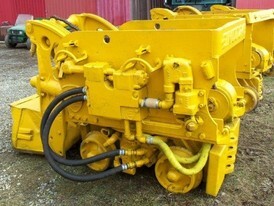 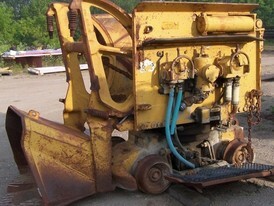 Atlas Copco LM 56 mucking machine.